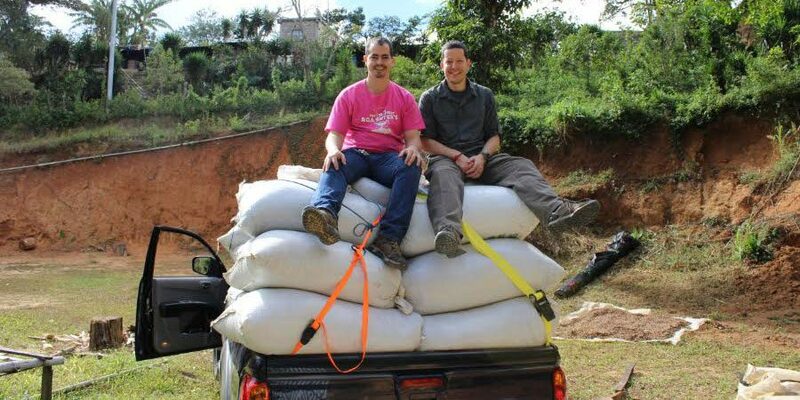 We just passed Mothers day in North America, and this is a great moment to reflect on the role of women in the production of coffee worldwide. 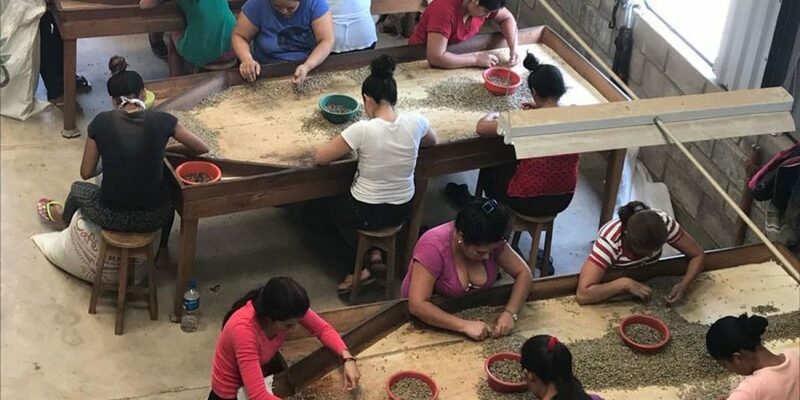 Using El Salvador as an example, statistics show that 99% of women involved in coffee production are mothers, and most of them are the economic pillars of their homes, since thousands of them are single moms. 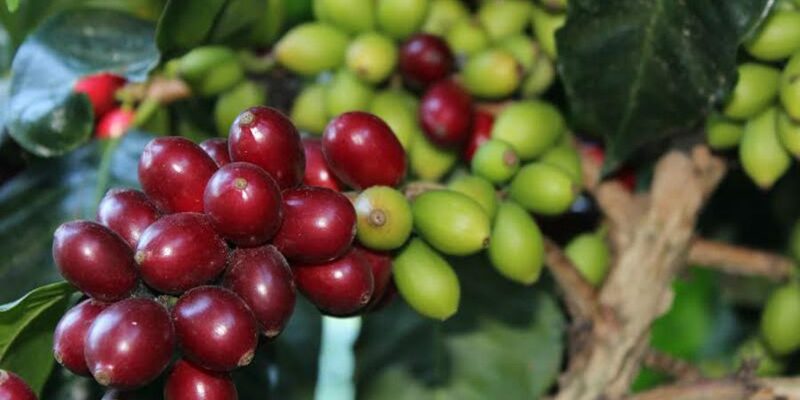 In El Salvador there are approximately 20,000 coffee producers, 35% of them are women which means that around seven thousand of them own a farm or piece of land dedicated to coffee harvesting. The story of Firebat begins with one of those apparently coincidental situations of everyday life. Pacamara’s flavor notes can drive anyone mad, with jasmine-like aroma, medium body, juicy citrus acidity and a rich, complex chocolate, raspberry, orange and cinnamon taste.